Espérance Khmère Education,Health,Training, in Cambodia. Espérance Khmère (Khmer Hope in French) is a non-profit organization and declared of public utility. 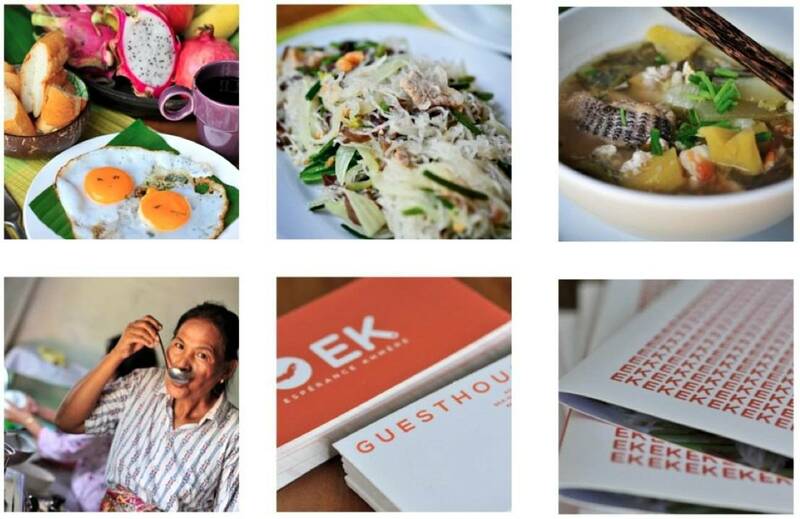 For 10 years, EK has been working for the developement of the population of the island of Koh Dach in Cambodia. Today, thanks to a hundred members, but also to various partner organizations, EK ensures the operations of its center on the island of Koh Dach and new missions are undertaken each year. Created to provide a humanitarian assistance in Cambodia, a country ravaged by one of the greatest genocides in history from 1975 to 1979, this association aims at providing the means to develop education, health, training and tourism. All humanitarian projects organized by EK comes from requests and actual needs of Koh Dach's population. Education and schooling of the new generation is the top priority of EK. Our language school, thanks to English and French lessons given by 6 of our teachers, welcomes on a weekly basis, 300 students eager to acquire new skills that have become essential in a developing country. 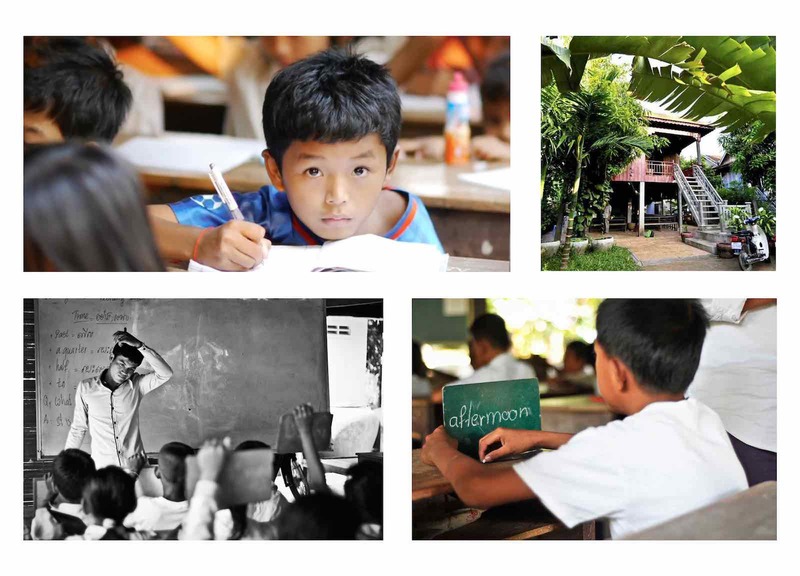 Since the creation of the association in 2005, thanks to donations of our members, but also to the help of the Rotary Club Poitiers la Romane, 2 classrooms have been built under traditional houses on stills on Koh Dach, an island located on the Mekong near Phnom Penh. Our language school welcomes over 300 students per week. All these children come daily to enjoy, outside of their normal class schedules, French and English lessons provided by our teachers. On a daily basis, 6 teachers give English and French lessons to the students of our school. Two of our teachers are former students of EK, now studying at Phnom Penh's university. The association also works in the field of health. Two health centers around Phnom Penh have been renovated. EK ensures a regular monitoring of these centers and regularly provides the staff, with training programmes offered by French health professionals. In France for 30 years, today I reconcile myself with my country in spite of the tragedy that I have experienced. 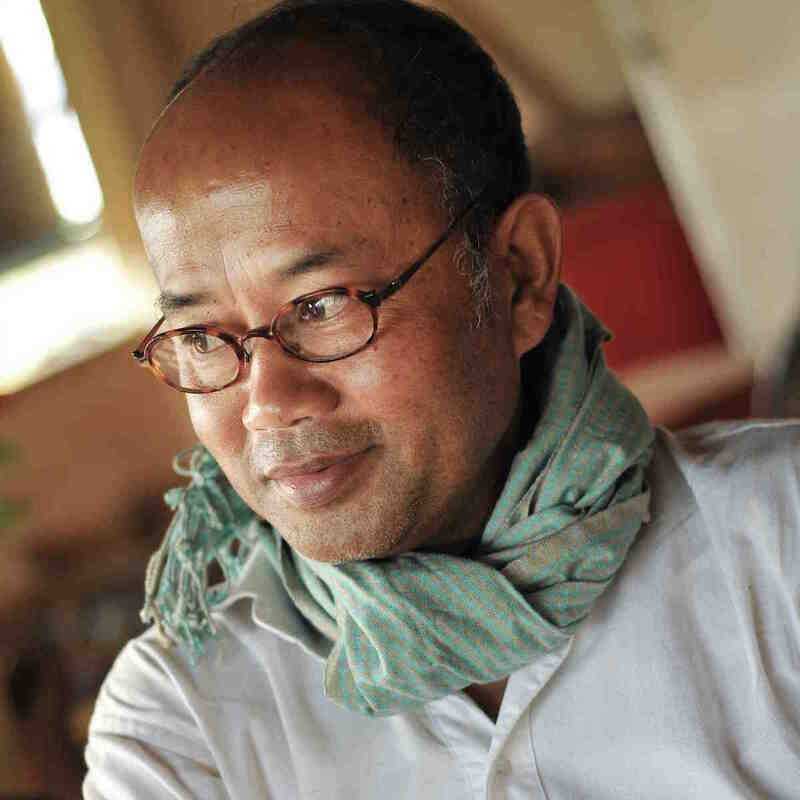 I am now sure that my thoughts and my affection remain in Cambodia (and France ...). I want only one thing, being able to help and maybe give a little "Hope" to Cambodian people. It is with this objective that Espérance Khmère (Khmer Hope) was created with the help of all my French and Cambodian friends. Education is the top priority of the association. Created respectively in 2008 and 2010, the two classrooms of our language school, now welcomes over 300 students per week. All these children come daily to enjoy, outside of their normal class schedules, French and English lessons provided by our teachers. Two of our teachers are former students of our school and study in parallel at the University of Phnom Penh thanks to the support of our members. Since 2013, we have opened a guest house in the "red house", which has allowed us to accommodate more than 50 people since its creation. We are for now just at the begining of this beautiful project, but hope we will make it flourish. Come visit us, and spend a night in a stilt house with stunning views of the Mekong River in the heart of a typical Khmer village and enjoy a home-made meal cooked by residents of Koh Dach. Since 2008, EK supports two healt centers in Niroth (suburb of Phnom Penh) and Koh Dach. With the help of all our members, the association financed the rennovation of these two clinics, almost deserted, in absolutely deplorable sanitary and hygiene conditions. However, a specific and isolated support could not have been sufficient, and therefore, since then, EK has ensured effective follow-up of the centers, in particular by providing the staff, with regular training programmes offered by French health professionals, but alsobut also through material assistance to improve prevention, hygiene and quality of care. Today, more than 700 childbirths occur in better conditions in these two clinics. It is possible to join Espérance Khmère association. Membership will allow you to attend the annual General Meeting and have voting rights. For any donation a tax receipt will be sent. Save it for your next tax declaration, you will benefit from the legal deductibility offered to each donor. Donations are always welcomed, they allow us to develop our programs, to pay our teachers and improve the lives of young Cambodians. Whether you are a health or education professional looking for setting up a project in Cambodia, a student looking for a humanitarian experience, or just curious, do not hesitate to contact us and come help us in Cambodia !